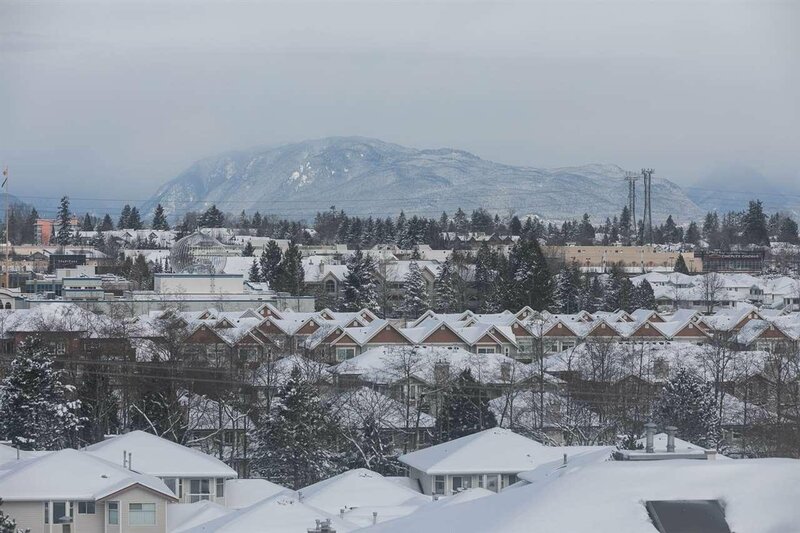 Highly sought after end unit with spectacular mountain & city views in a family friendly and pet friendly complex Terrane. Features Gourmet Kitchen with granite countertops raised breakfast bar, crown mouldings, 3 large bedrooms, powder room on main floor. 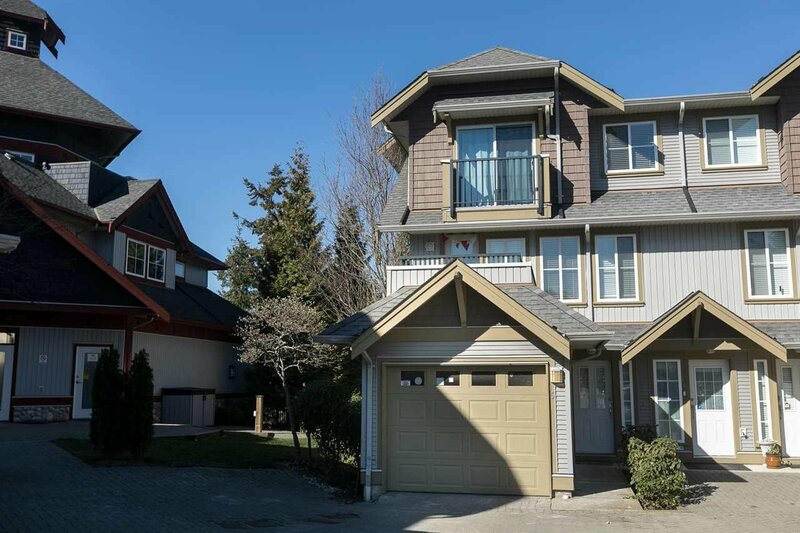 Beautiful castle turret and Impressive 14ft ceilings in the master bedroom with deluxe ensuite and walk in closet, double tandem garage plus extra storage, bonus rec room below (could be a 4th bedroom), multiple decks, Fantastic 5000sf clubhouse. Close to transit, schools, library, parks, theater, restaurants & shopping. Call today to view.